This is my favorite Perfume! 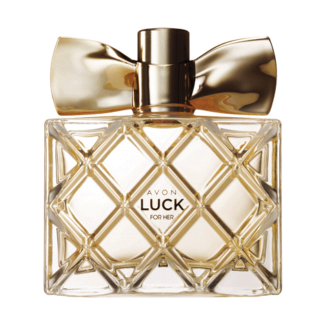 I’ve loved many Avon fragrances but I always come back to this one. I’ve had many compliments when I wear it. 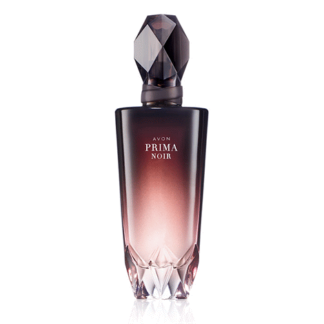 Some perfumes you put on overpower the senses but this one just seems to be a perfect match for me.